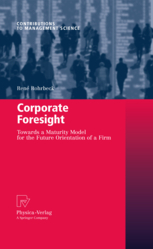 The Raise of Corporate Foresight? 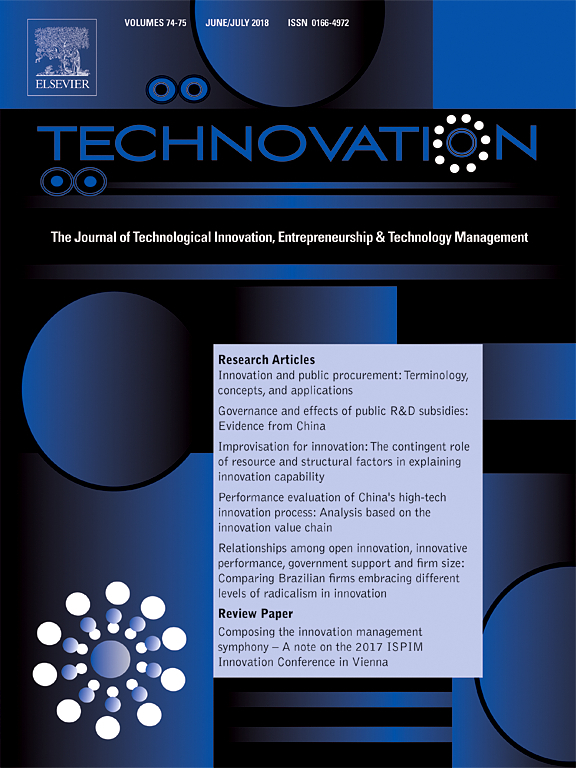 Recently our paper “Corporate Foresight: Its Three Roles in Enhancing the Innovation Capacity of a Firm” has made it into the Most Read list of the Technological Forecasting and Social Change journal. 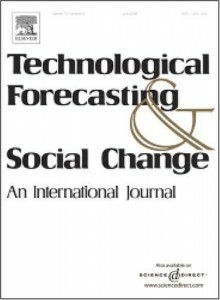 This listing came as a surprise to me as the journal and the overall scientific discussion has long been dominated by the macro economic perspective. 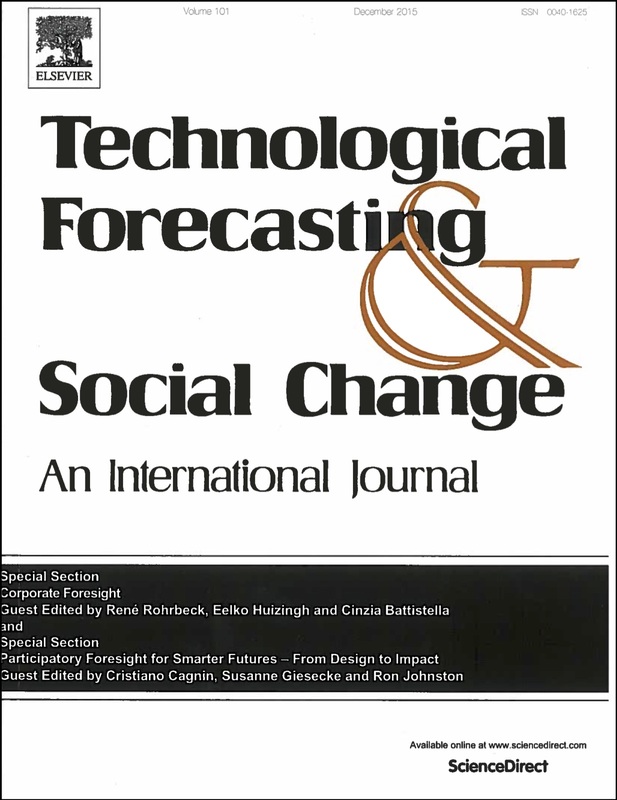 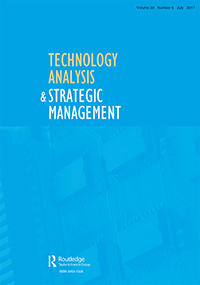 Most academic articles focused on predicting technology and industry evolution or on advancing foresight methods. 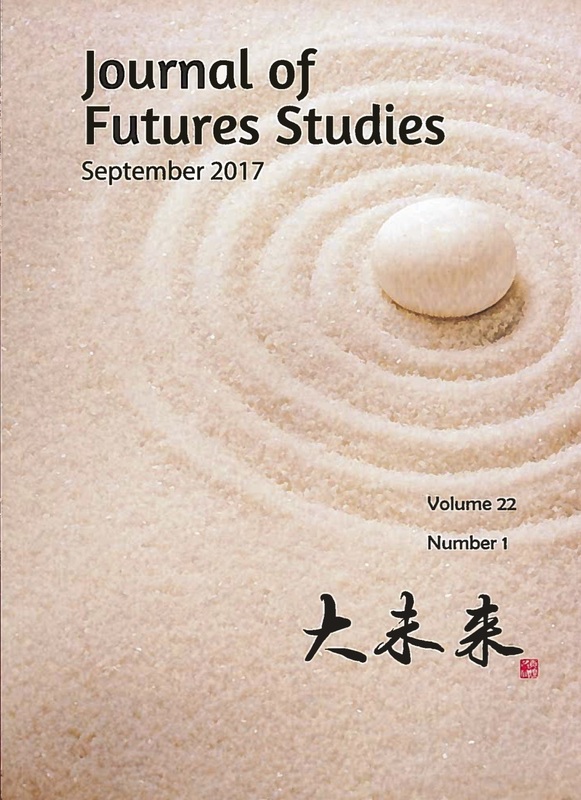 Given that we have even put the term ‘corporate foresight‘ in the title, I am wondering if the documented interest is also a sign for a growing academic interest in foresight from a firm perspective. 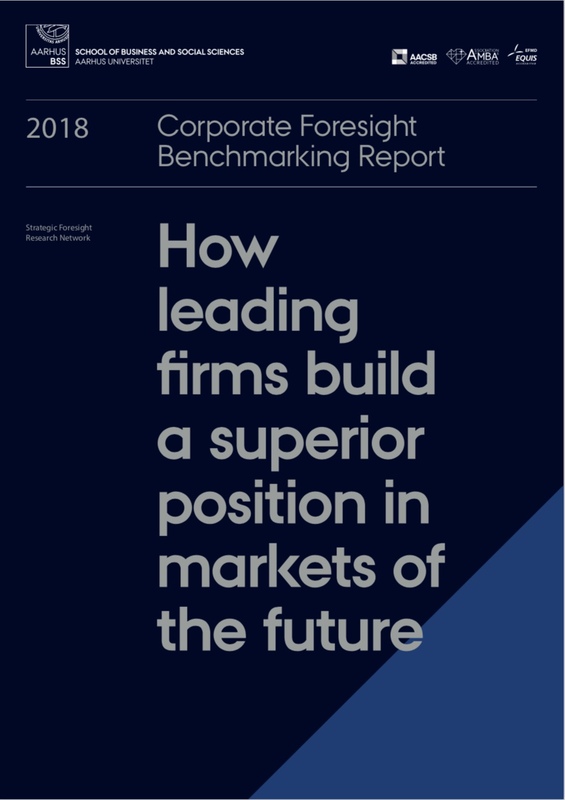 This would be certainly great news for the corporate world as clearly the interest from managers has been growing firmly in the last decade. 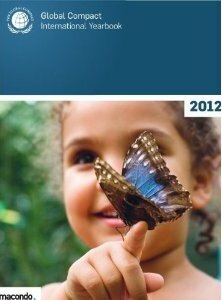 We could also witness this growing interest in our LinkedIn group, which has grown from 121 members a year ago to 320 today.